AG 1 Source, a small tight-knit company, decided to toss things up a bit for their annual Christmas party. 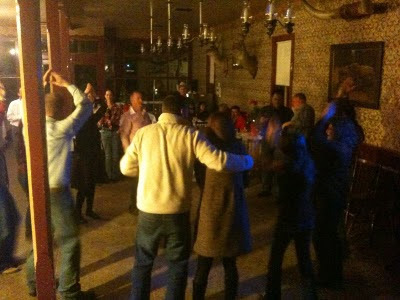 AG I Source wanted to stray from the normal, run of the mill dinner party and kick things up a notch by hiring Edge as DJ entertainment at the Old Cowtown Saloon. The group partied into the night and I think we accomplished their goal of a fun party!